It was a very mixed month for world equity indexes, with net monthly changes ranging from +8.2% (Russia), +0.5% (USA - Dow), to -2.2% (China). 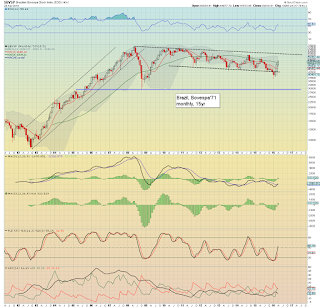 Most world markets remain broadly bearish from the spring/summer 2015 highs. Outlook into the summer is for a powerful down wave of around 20%. The mighty Dow battled to 18167 - just 1% shy of the May'2015 high (18351), but cooled into the April close, settling +0.5% @ 17773. Underlying MACD (green bar histogram) ticked higher for the second consecutive month, but remains negative. Considering current price action, a bullish cross looks unlikely in May. Best guess: short term downside to the 17500/200 zone.. then a bounce into mid May.. before losing the very important 17K threshold by end May. 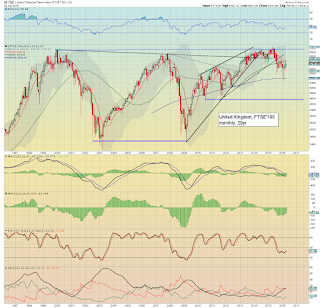 A break under 17K will open up a test of the Aug'2015 low of 15370. 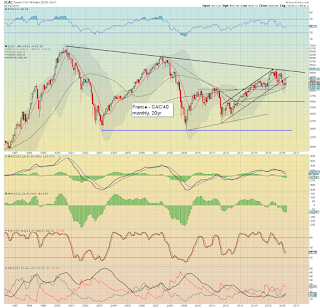 If that fails to hold, there is 'fast and furious' downside to the 14000/13800 zone, and then 12500/400s. The economic powerhouse of the EU - Germany, saw a moderate gain of 0.7% @ 10038, having cooled from an intra month high of 10474. 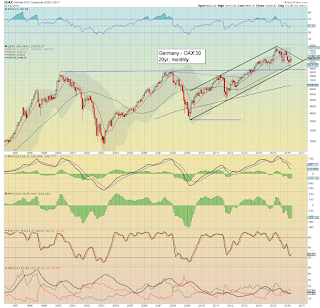 The monthly 10MA will be in the 10500s in early May, and it would seem the DAX will remain stuck under it, if not eventually losing the 10K threshold. 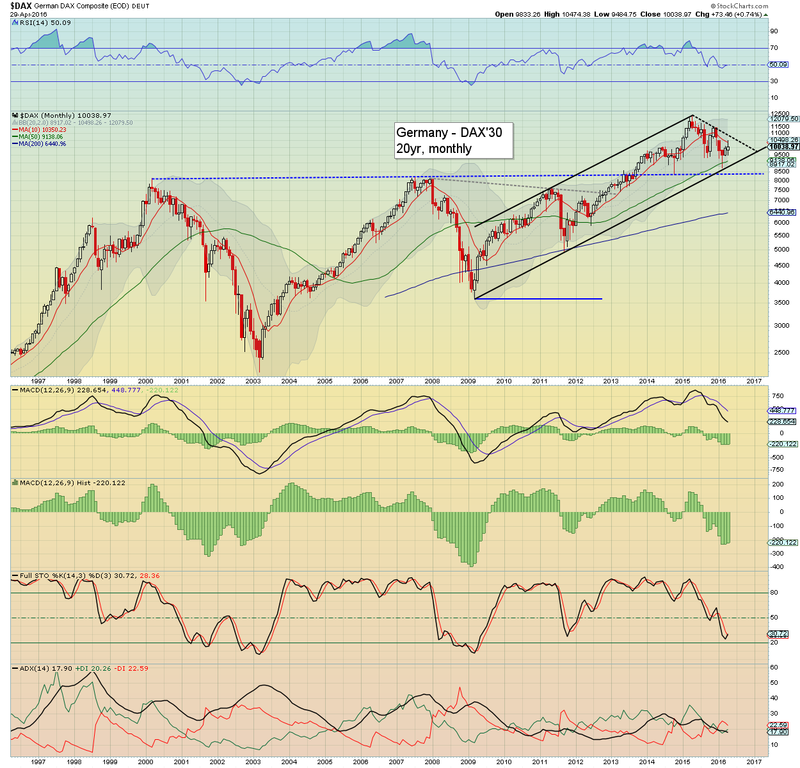 Those equity bears seeking broader world equity market weakness, should be seeking further DAX weakness to the 9400s by end May. From there, next downside target would be rising trend around 9K. Any price action in the 8500s would be highly suggestive of the 7000/6500 zone. Like most other world markets, the Nikkei unravelled into end month, as the BoJ refrained from announcing any further increase in QE, resulting in a net decline of -0.5% @ 16666. 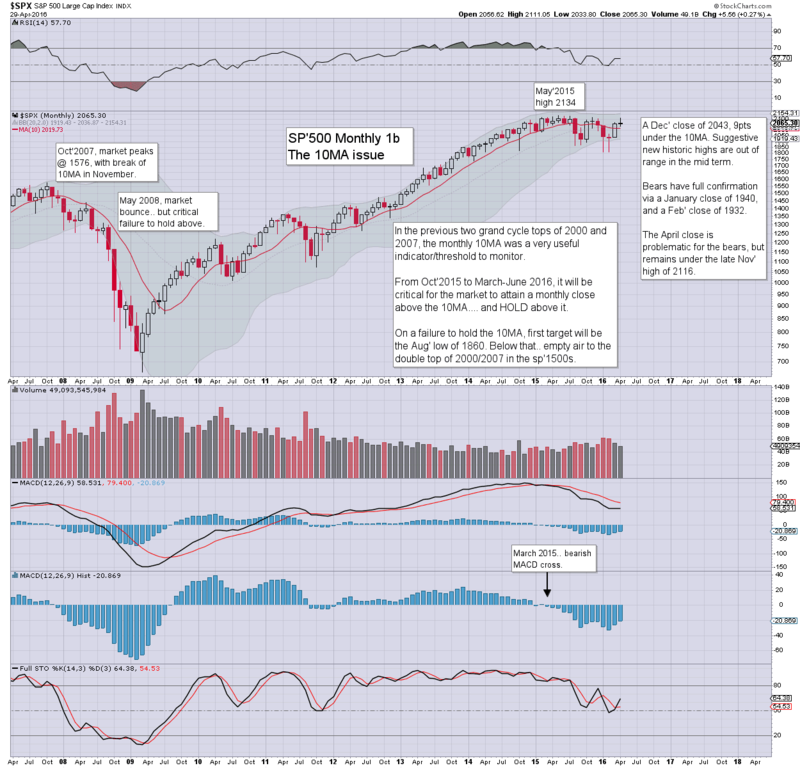 The important 10MA will be around 17500 to begin May. 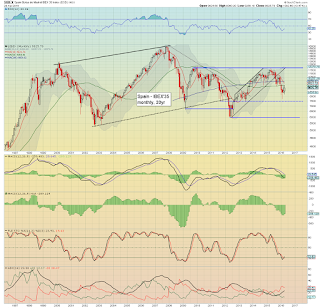 There is viable downside to the 13-12K zone... which is a clear 20% lower. The Chinese market continues to struggle, with a net monthly decline of -2.2%, settling @ 2938, notably under the 10MA of 3165. Renewed downside to the 2300/200s looks probable within the next few months.... regardless of any further easing from the PBOC. Things only get 'real interesting' on a monthly close under the giant psy' level of 2K. For now.. that looks difficult, as the communists leadership will fight every single point decline. 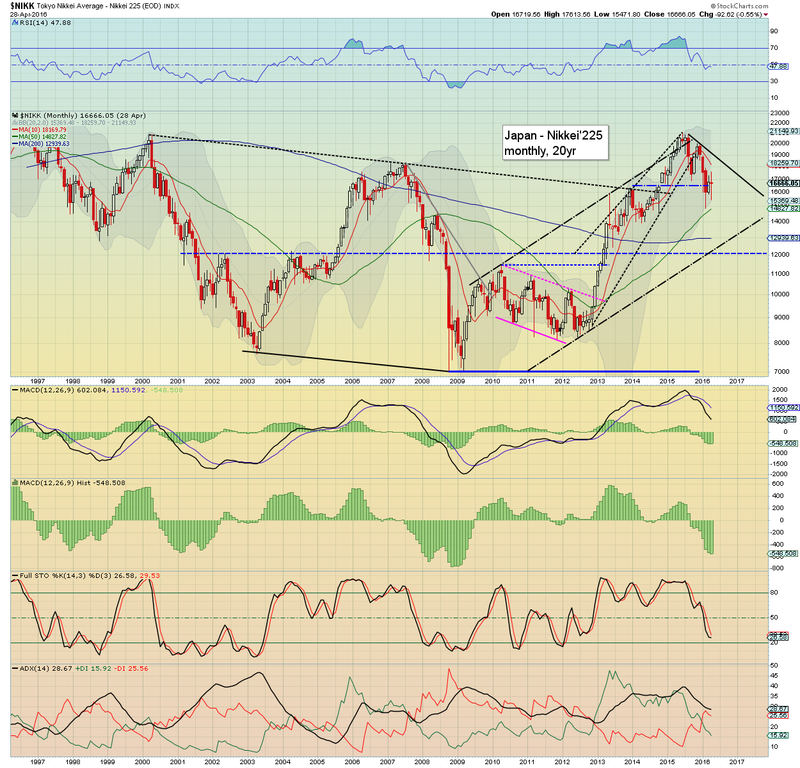 The Bovespa climbed strongly for a third consecutive month, settling +7.7% @ 53910. Next resistance is the 56-58K zone. 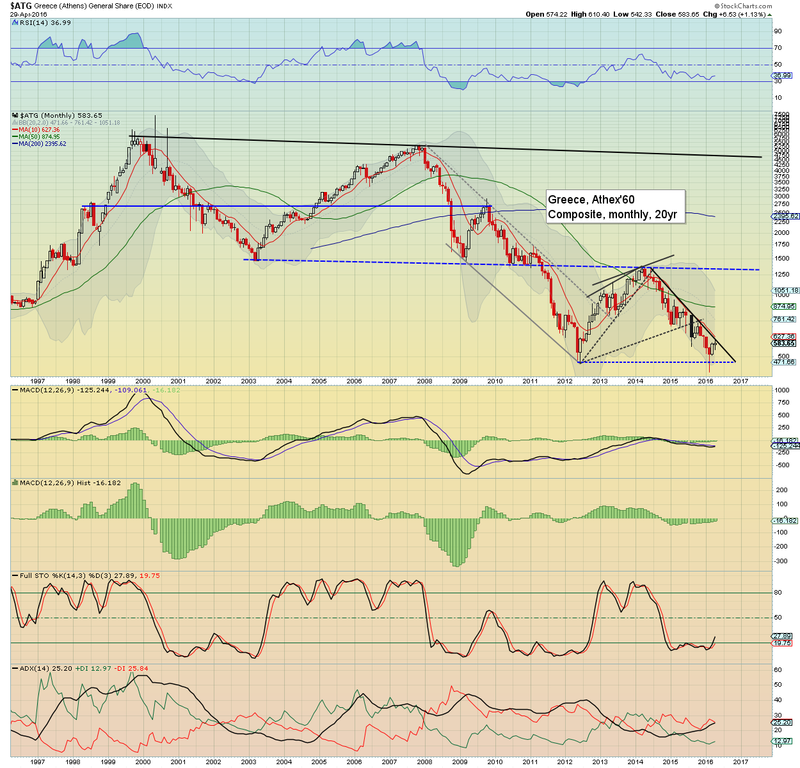 Brazil remains problematic, but has clearly benefited from the recent rally in commodities. If commodities start to cool, much of the recent gains are going to be negated. 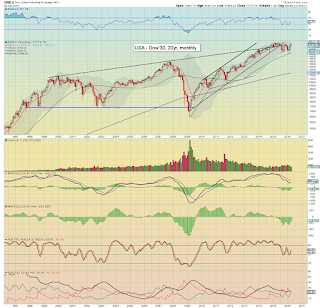 Equity bears should be seeking a monthly close back under 45K. 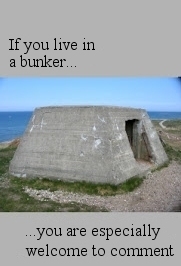 If that is achieved, there is viable downside to 30K. Can the summer Olympics* inspire hope amongst the Brazilian populace, and indeed the world? There is the deteriorating Zika viral issue, and ongoing political turmoil, either of which would be a valid excuse for renewed equity downside this summer. *it is notable that the Chinese Olympics of Aug'2008 - which despite being a huge (and inspiring) success were followed by a financial collapse wave.. mere weeks later. The Russian equity market climbed for the third consecutive month, settling +8.2% @ 949 - the best close since June 2015. There is powerful resistance around the giant psy' level of 1K. 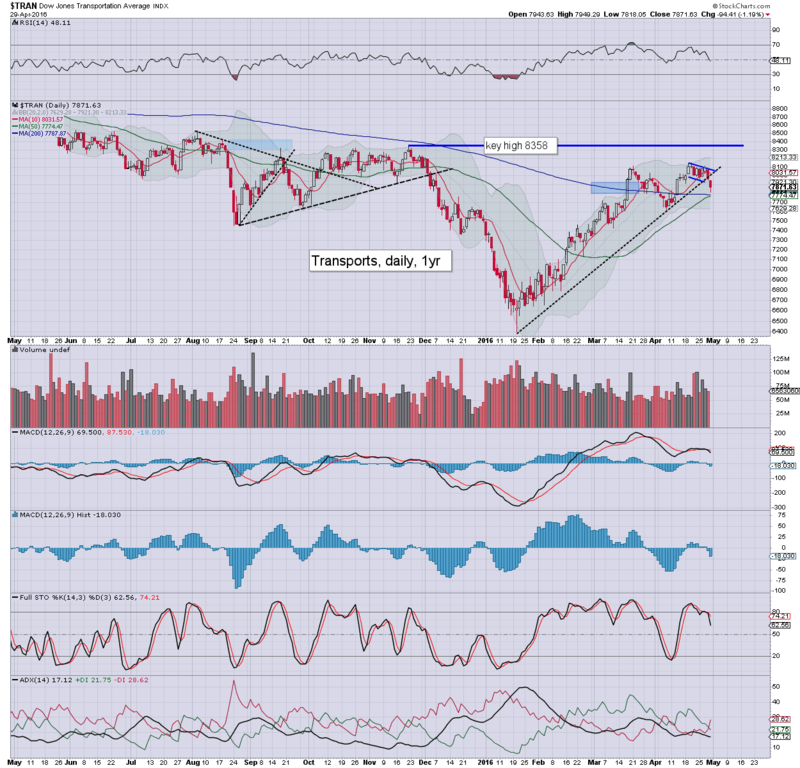 There is no doubt that a major part of the equity rally is due to the massive increase in oil prices. If Oil prices start to decline (not least if the USD strengthens back toward the DXY 100 threshold), then the Russian market will lose most, if not all of the gains into the late summer. 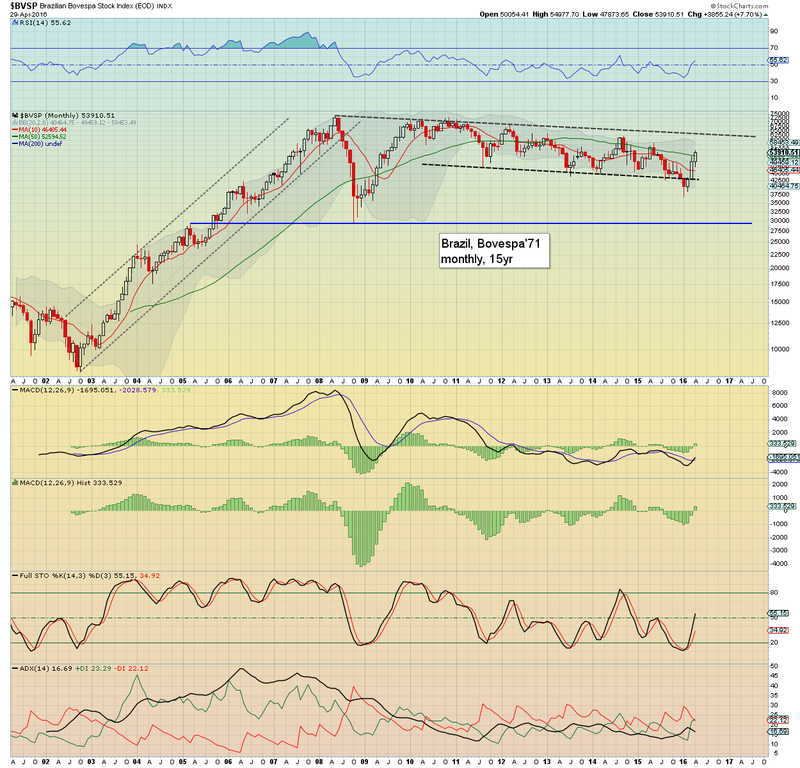 The UK market saw a net monthly gain of 1.1%, settling @ 6241, having cooled from an intra high of 6427. 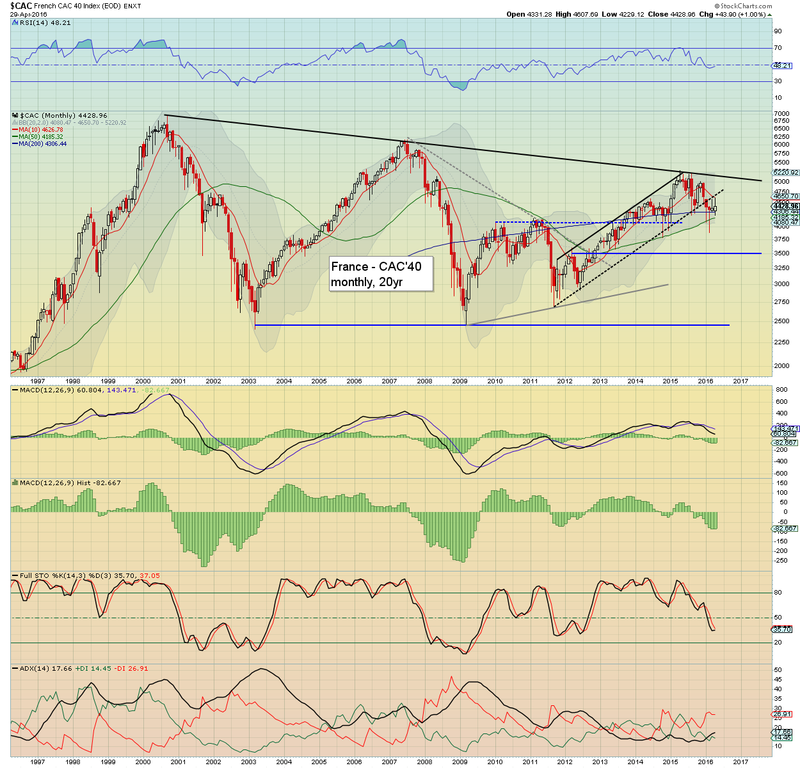 The FTSE remains notably unable to re-take the monthly 10MA, which will be in the 6200s in early May. First key support is the 6K threshold. Any May close <6K would bode for a massive upset in June to the 5000/4800 zone. The BREXIT vote will be June 23rd, and unquestionably, it will have a massive impact on the UK, and most other world markets. If the UK populace vote to leave, it would likely lead to major upset in currency markets, and then mainstream chatter would swing to which other EU states might want to vote to exit. On the flip side, a 'stay' vote would be a valid excuse for the UK - and other world markets to rally.. at least initially. 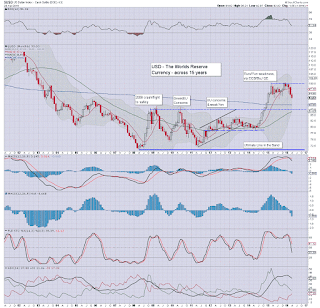 The CAC saw an April gain of 1.0%, settling @ 4428, notably below the 10MA. 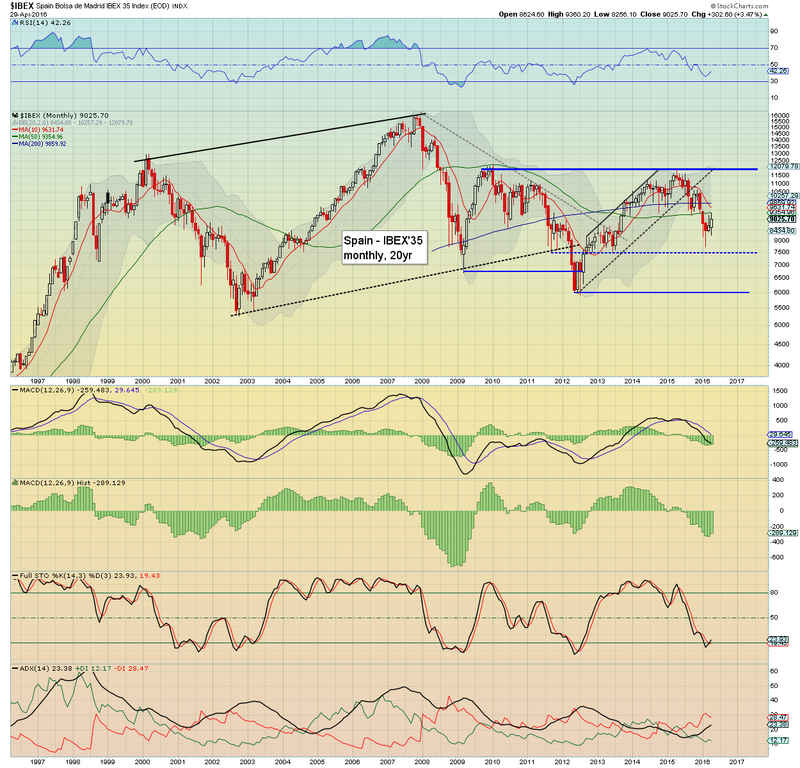 The French market remains struggling since the spike high of 5283 in April 2015. Equity bulls need a close back above the giant psy' level of 5K to be confident again. Bears should be seeking a May close <4250, which will open up the 3500/3250 zone. The largest and most problematic of the EU PIIGS - Spain, saw a sig' net monthly gain of 3.5% @ 9025, however that was still well below the key 10MA, which will be in the 9500s in early May. 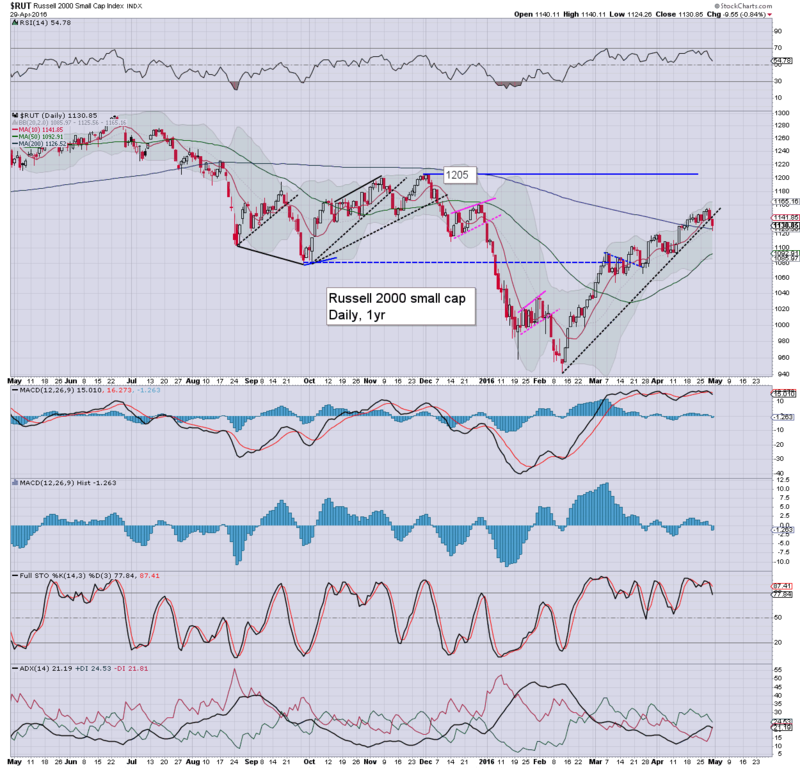 Equity bulls need to re-take the key 10K threshold this summer, but that is a clear 10% higher, and looks out of range. 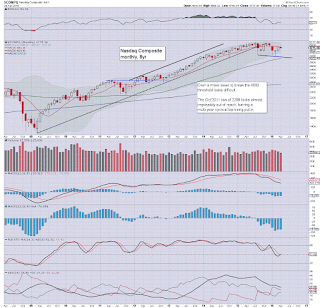 Bears should be seeking a weekly/monthly close <8500, which will open up a move to 6K. The economic basket case of the EU - Greece, saw the Athex attain a gain of 1.1%, settling at 583. 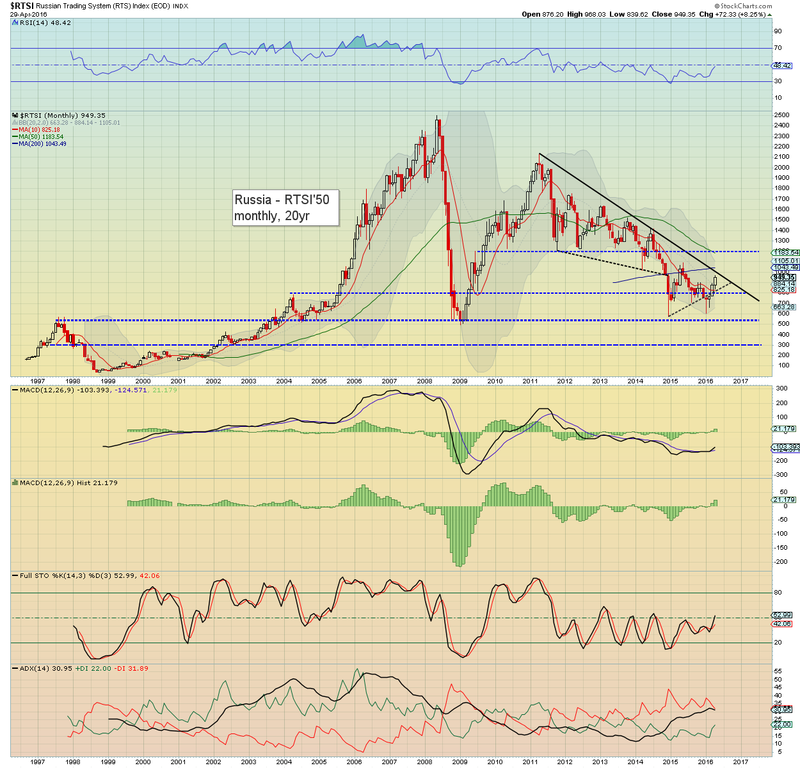 The Greek market remains within a strong downward trend, having recently broken a new multi-decade low of 420. Renewed downside to the 300s seems probable. Considering the Greeks will eventually have to revert back to the Drachma - which will no doubt cause huge societal/economic upset, the Athex might even trade <100 before a grand new growth cycle begins. So, a mixed month for most world equity markets, with some distinct cooling into end month. The rise in oil prices has unquestionably been one of the leading variables that has helped 'inspire' a great many markets. Despite almost all markets settling April net higher, it should be clear that most markets remain significantly below the spring/summer 2015 levels. 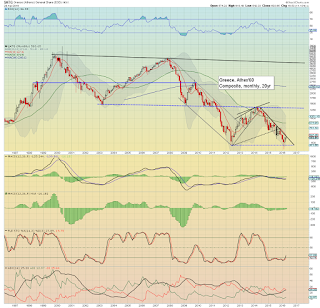 It could easily be argued that the next wave lower will break new multi-year lows. As ever though, the lower equities fall, the greater the likelihood that central banks will respond with increasing QE and lower/negative rates. *there are a great many fed officials speaking across the week. Notably, Thursday in AH, a quartet of Fed presidents will be discussing monetary policy at a conf' at Stanford. It was a rather mixed month for US equities, with the sp'500 breaking a multi-month high of 2111, but settling +5pts (0.3%) at 2065, whilst the Nasdaq comp' settled -94pts (1.9%) @ 4775. The USD settled -1.6% @ DXY 93.03. 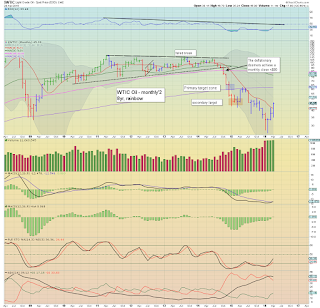 WTIC Oil saw a powerful net monthly gain of $7.88 (20.7%) @ $45.99. A second monthly close above the monthly 10MA (2019). 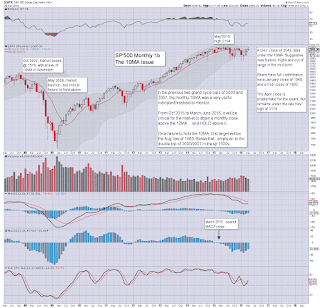 The April candle could be compared to May'2008. If you agree with that analogy, then the May'2016 candle should break under the lower monthly bollinger - currently @ 1919 - which is around 7% lower. How the market trades in the latter half of May will be critical indeed to those who are seeking the sp'1600/1500s this summer/autumn. 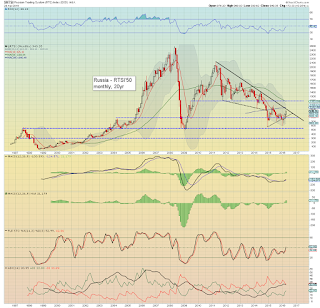 A rather sig' net monthly decline, with the bull maniacs unable to re-take the giant psy' level of 5K. 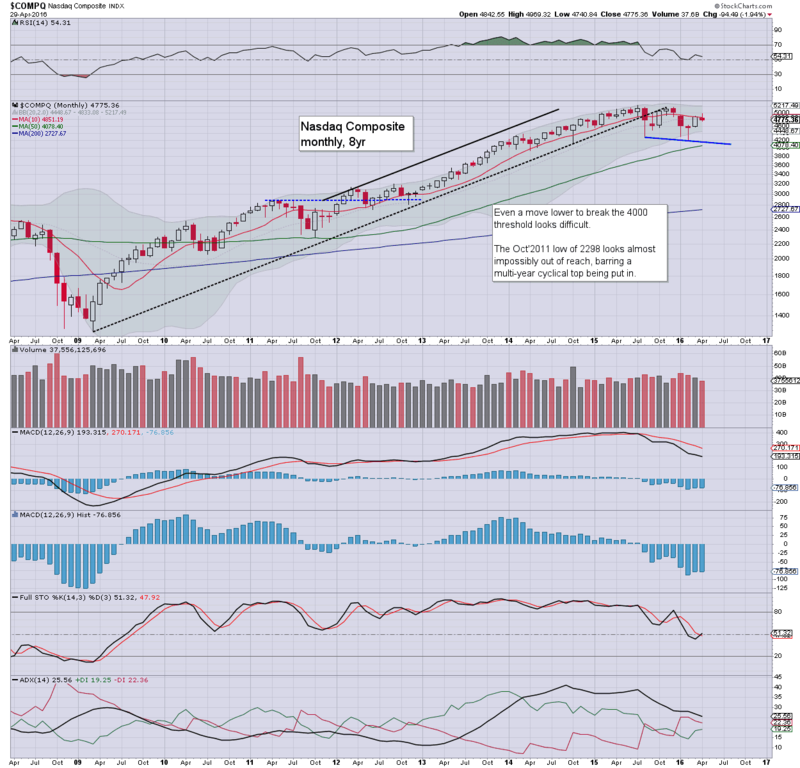 The April candle is relatively narrow range, with a little spike - suggestive of renewed downside in May. The third consecutive monthly decline for the King of FIAT land. 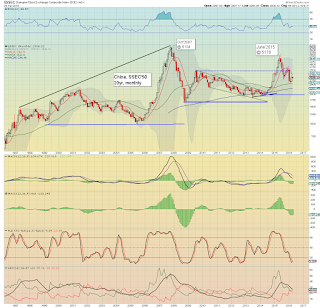 Next support are the DXY 92s, and then 90. 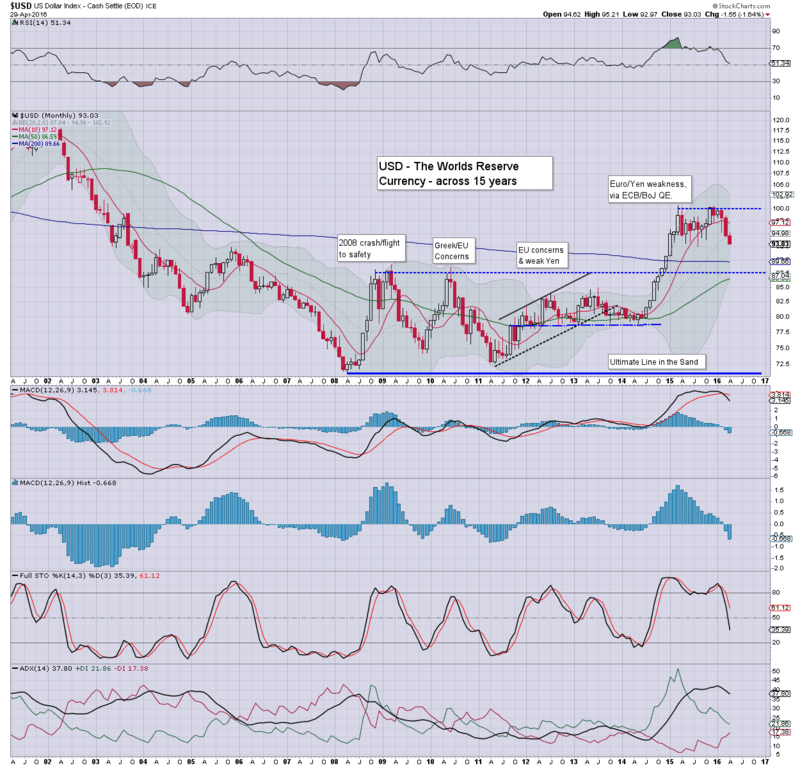 The 'dollar doomers' - of which I am NOT one, should be seeking a monthly close <90 within the next few months. 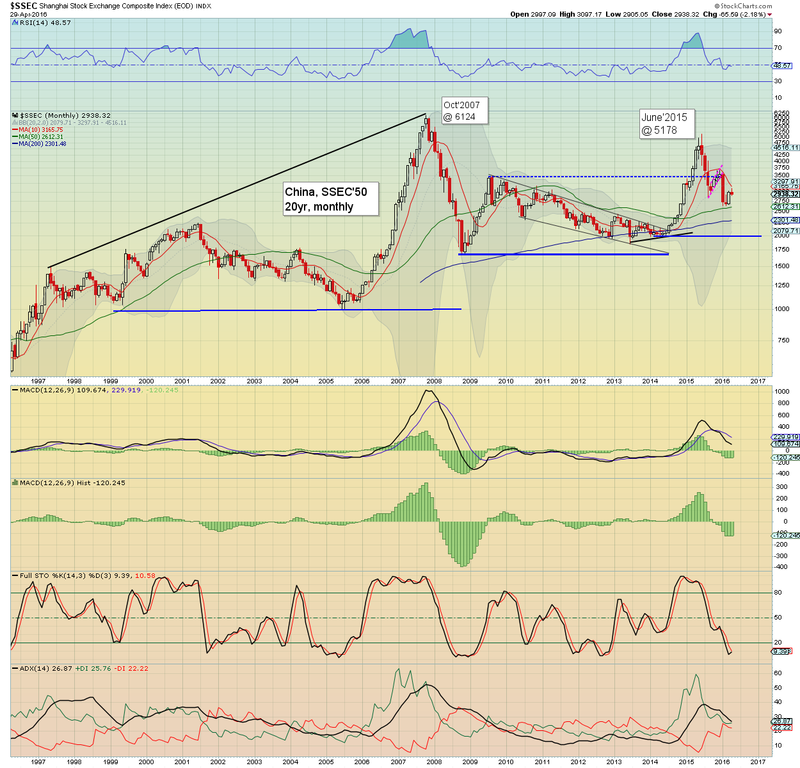 USD bulls should be seeking the 90s to hold.. with renewed upside to the giant 100 threshold... and onward to the 120s. 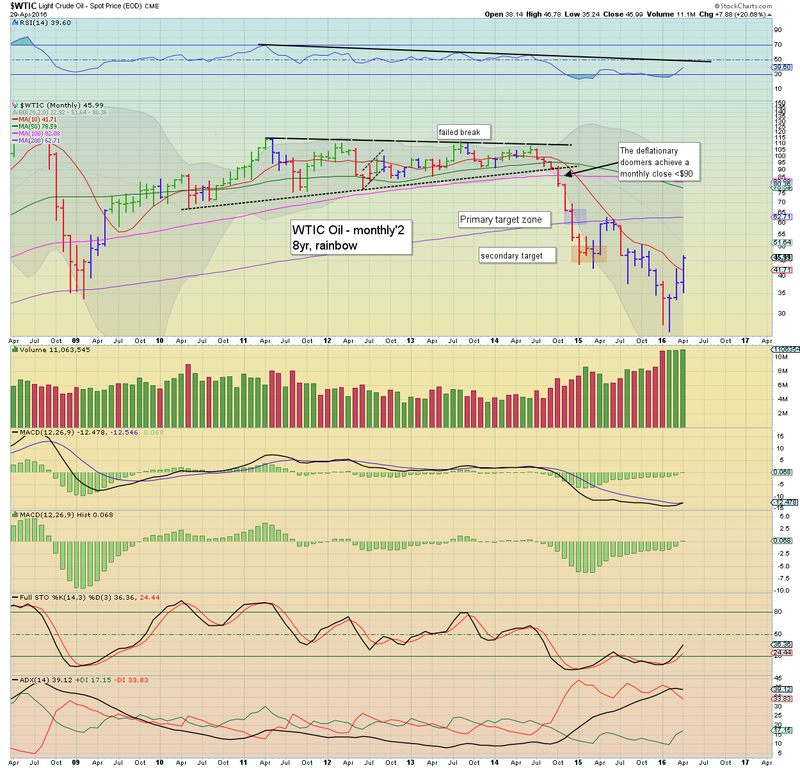 A third consecutive net monthly gain, decisively closing above the monthly 10MA ($41s). It is highly notable that the underlying MACD (green bar histogram) cycle is now positive, for the first time since June 2014, when Oil was trading in the $107s. ... and that will suffice for this week.. and the month. 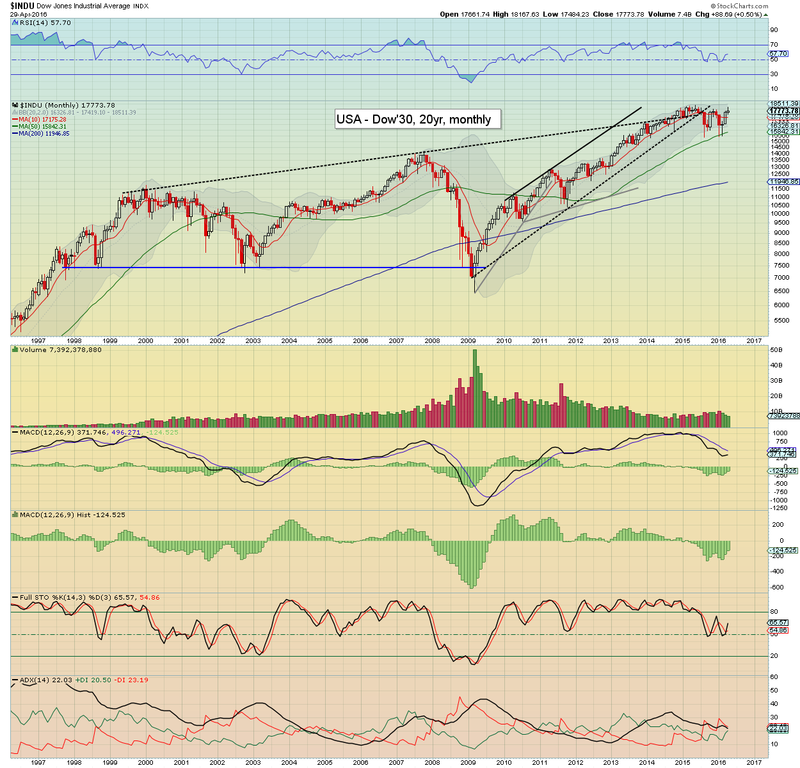 US equity indexes ended the week/month on a broadly weak note, sp -10pts @ 2065 (intra low 2052). The two leaders - Trans/R2K, settled lower by -1.2% and -0.8% respectively. 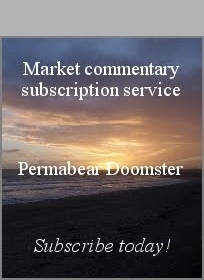 Near term outlook offers the sp'2030/20s, which will likely equate to VIX in the 18/19s. 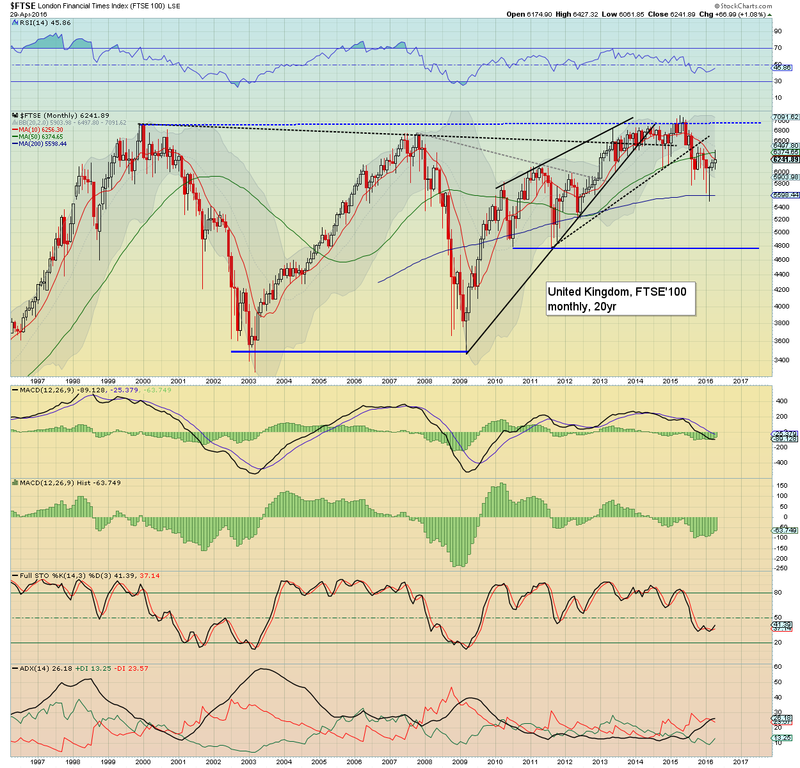 sp'500: a second consecutive net daily decline, notably breaking below the gap zone of 2065/61. 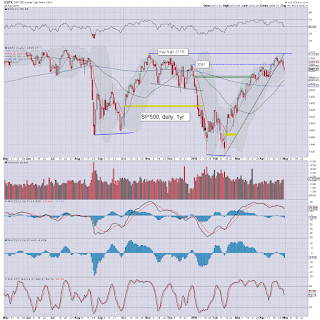 Despite a closing hour ramp, price action/structure is suggestive of lower levels next week. 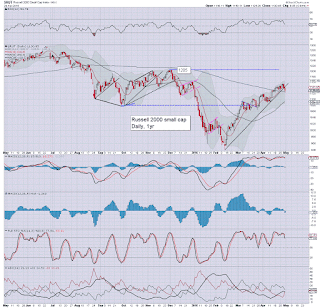 R2K: a clear break of rising trend/support, having briefly broken the 200dma (1126). 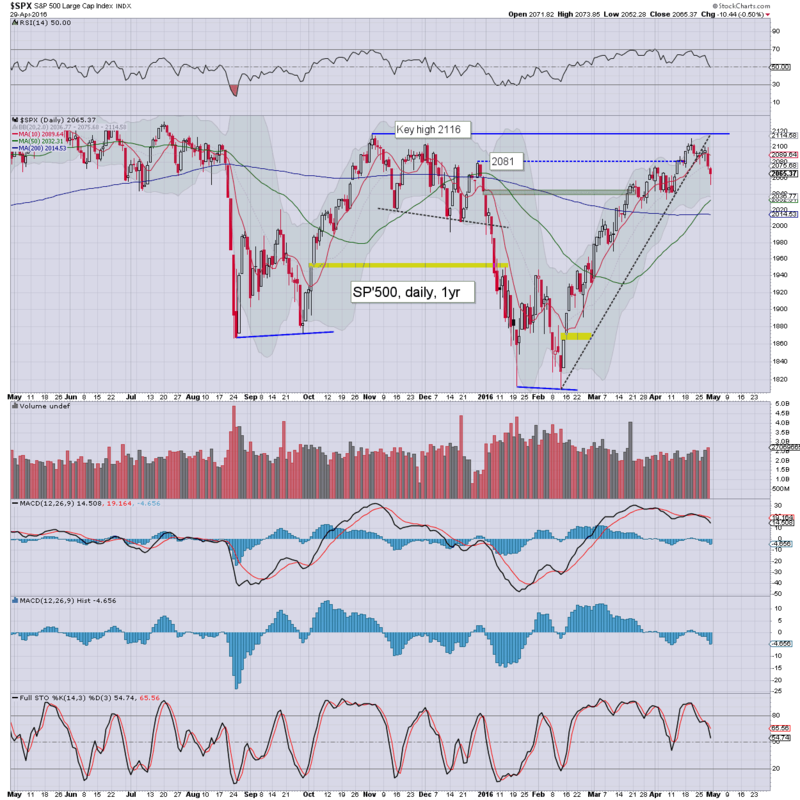 Next support is the 1100/1090 zone, where the 50dma is lurking. 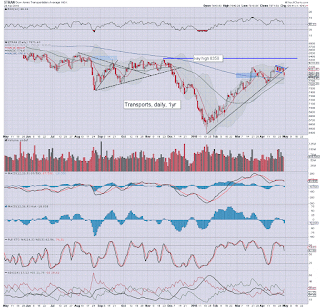 Trans: clear break of trend.. and arguable failure of the bull flag. Next support are the 7780-7770s, where the 50/200dmas are.